After exiting from the consumer mobile business, BlackBerry Limited shifted to an enterprise software and security model, while licensing the BlackBerry brand and some proprietary software. The Canadian company is doing better than expected, but is reminding those who forgot who ushered in the era of mobile instant messaging. First reported by Reuters, BlackBerry has today filed a patent infringement lawsuit against Facebook, WhatsApp and Instagram. The software giant alleges that the instant messaging apps offered by the Facebook-owned companies infringe on BlackBerry Messenger (BBM) features which were patented a long time ago. This lawsuit hasn’t just emerged out of anywhere. Instead, BlackBerry states that it’s been talking to the social networking giant about its BBM patents for several years, but in vain. The lawsuit document claims that Facebook has created multiple messaging apps and used Blackberry’s well-known UI, functionality, and security innovations to make them a reality. It further adds that many of their features, such as timestamps on messages, unread notification badges, as well as the ability to tag friends in photos/ videos, have all contributed to BBM’s commercial success in the past. And the software giant now believes that it’s the rightful creator of these features and needs due credit and payment for it. Note: To clarify, this lawsuit has been filed by BlackBerry and not by any of its new phone partners such as TCL or Optiemus. 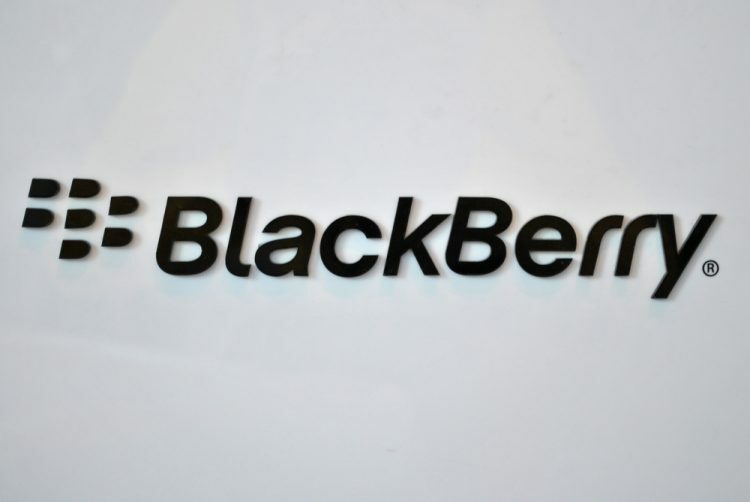 They only design and manufacture BlackBerry-branded devices. BlackBerry’s suit sadly reflects the current state of its messaging business. Having abandoned its efforts to innovate, BlackBerry is now looking to tax the innovation of others. We intend to fight. While Facebook may be looking for a fist fight against BlackBerry, the latter says it wants to “hold the door open” for a partnership. It still believes that Facebook would make for a great partner in taking forward the legacy of instant messaging. However, the lawsuit document has a somewhat different tone to it as the software giant wants the defendants to “redress for the harm” caused by the use of their intellectual property. This means it might want injunctive relief – or a court-mandated fine – in addition to any monetary damages caused by Facebook’s alleged actions. This lawsuit follows a similar case filed against Nokia earlier last year.